Don't get me wrong. I love gardening. Yet, sometimes getting down and digging in the dirt can be rough on the back and knees. Dig. Plant. Dig. Plant. Dig. Plant. 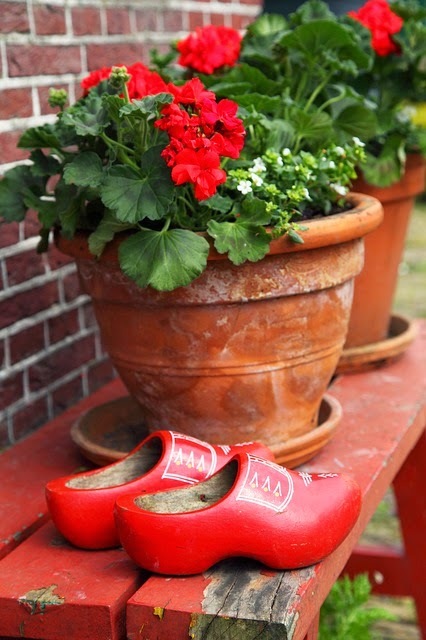 How about ... gardening with #flowerpots! Beats kneeling. Throw an old used plastic tablecloth on top of a picnic or patio table and have a seat. Then pull out the potting mix and garden trowel and get crackin'. 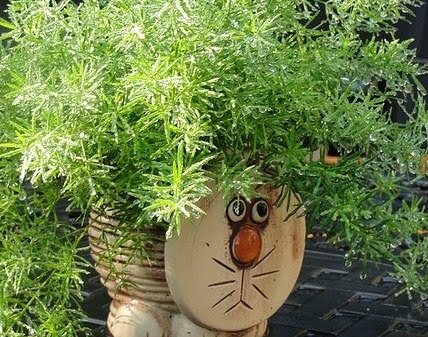 How about starting with clay pots. They are practical, sturdy, and dependable. They can be plain or decorative. 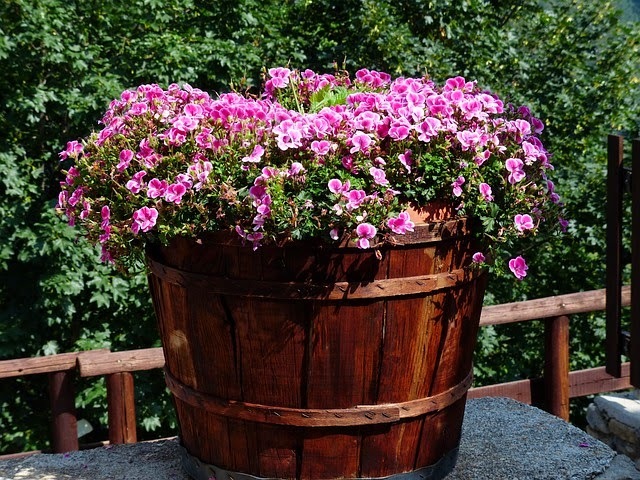 Imagine some trailing lobelia, petunias, or verbena cascading out of these pretty clay pots. 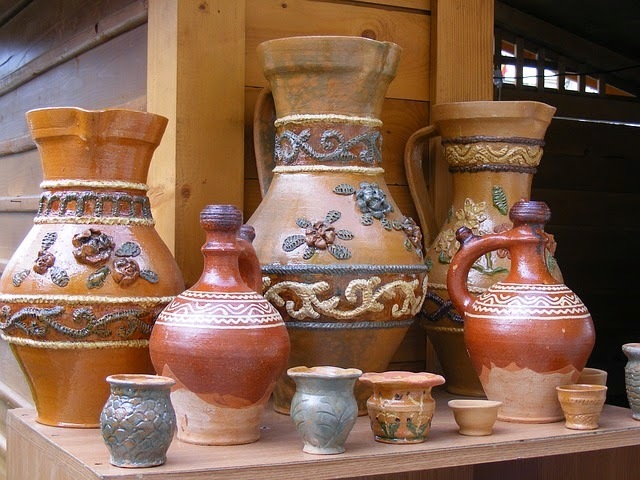 Decorative clay pots can be found at specialty craft stores, garden centers, even at garage and yard sales. 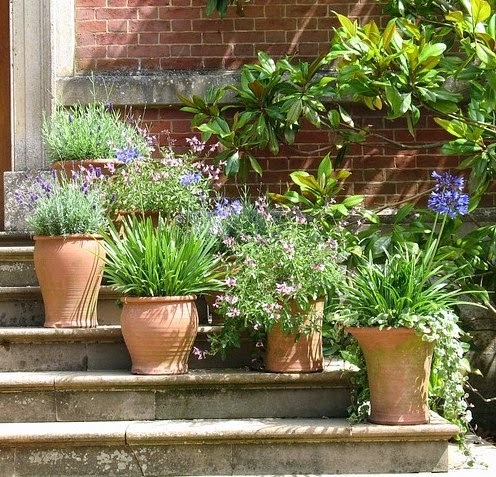 Perhaps you prefer simple, unadorned terracotta pots. 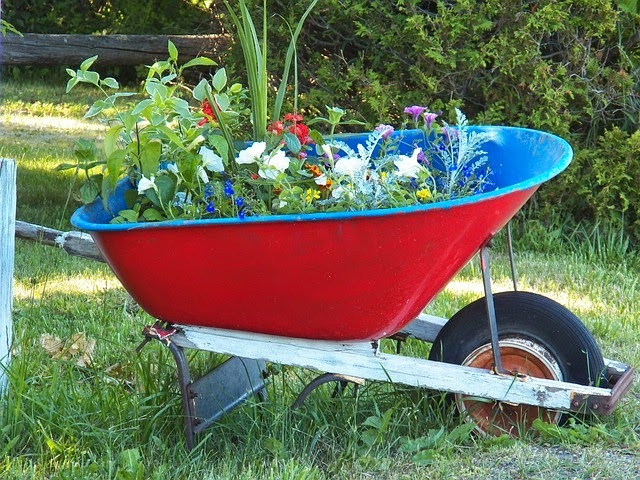 Fill some with trailing plants and flowers and place the pots on your front steps to welcome your friends and guests. 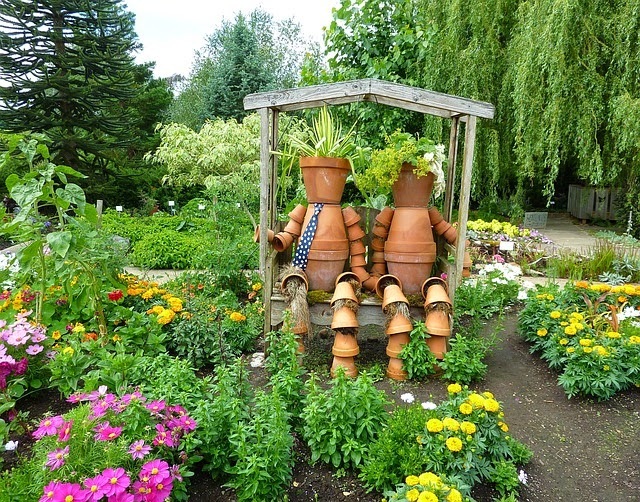 Add a bit of whimsy to your garden with clay pots. Or do you lean more toward the traditional? 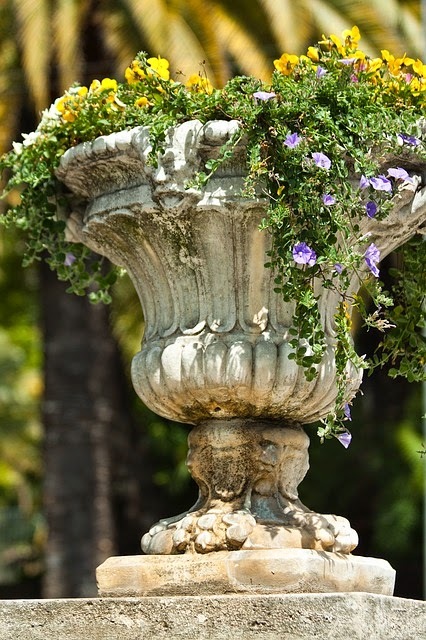 A classic urn is elegant. 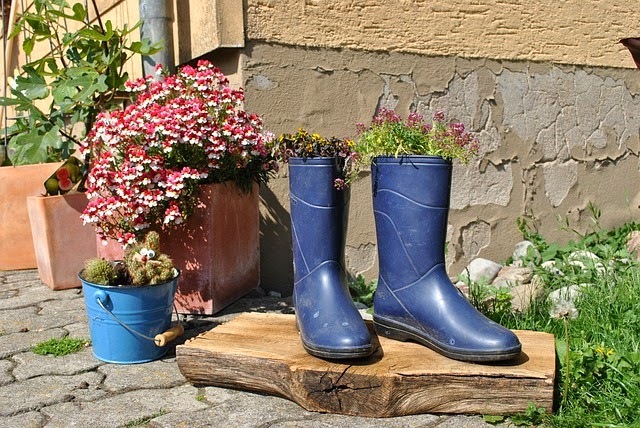 Maybe you want more of a rustic look? a weather beaten wooden bench might do nicely. 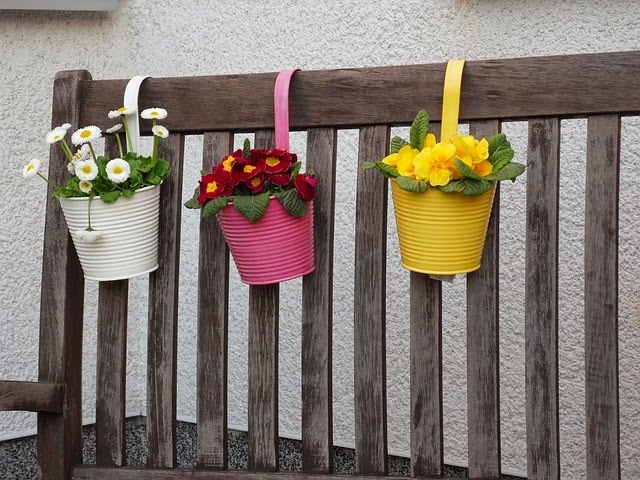 meraviglioso blog come una bella Vasi per piante vorrei decorare il mio giardino con queste idee grazie per la condivisione di questo.